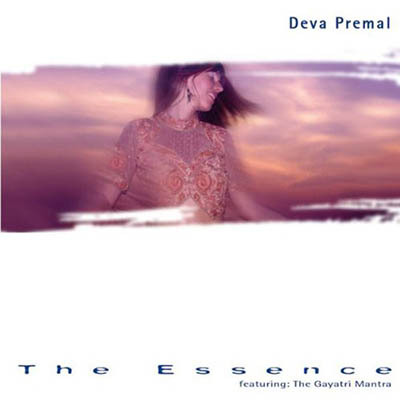 Deva Premal’s debut album has become a best-seller in the USA and Europe, and is one of the most popular albums in the New Age world. This top selling New Age/World beat CD is smooth, silky, calming and peaceful and was originally created for those who attended Deva & Miten’s chant workshops. Featuring Deva Premal’s transcendant voice, ambient grooves, keyboard and hand percussion, The Essence invokes the heart healing power of ancient chants and mantras. The Gayatri Mantra, the world’s oldest mantra, known for purification and healing, is the centerpiece of this truly meditative CD.